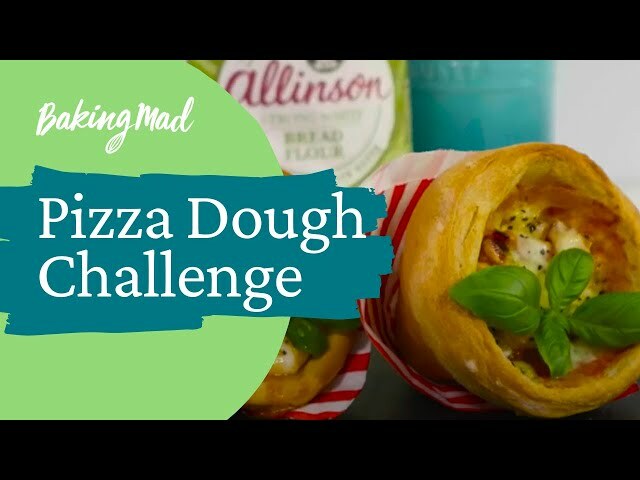 Put those take-away menus back in the drawer and make your own pizza dough in six simple steps with Allinson olive oil dough. Great for beginners, we like to get the whole family involved in this one. Experiment with different toppings and create your own favourites. Bakers with children might like to try our Stuffed Mini Pizzas, also made with Allinson olive oil dough. KNEAD Tip onto a lightly flour dusted surface and knead for 10 minutes (or use the dough hook attachment on your mixer for 5 minutes). RISE Lightly grease the mixing bowl with some oil. Put the dough back in, cover the bowl with a clean tea towel and leave to rise until doubled in size. Preheat your oven to 240°C (fan 220°C, gas mark 9). SHAPE Divide the dough into 4 pieces – keep others under the tea towel to stop them drying out. Roll a piece of dough to as thin as you can get it on a lightly floured surface. Lift carefully onto a floured baking sheet or pizza stone and finish with your favourite toppings. BAKE Bake for 10-15 minutes, until crisp and golden on top. 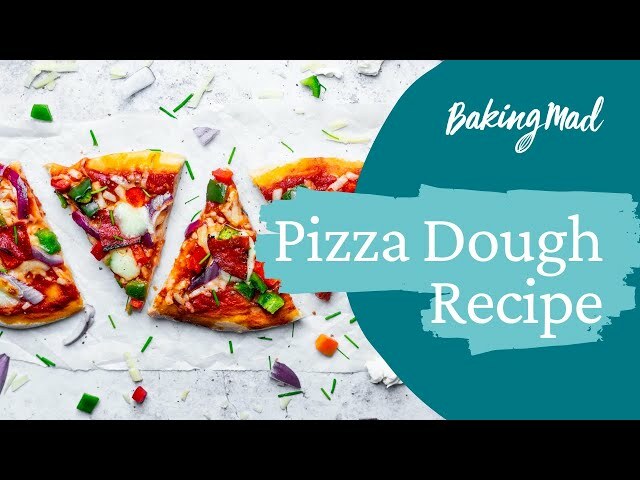 Great recipe, used these ingredients every time I've made pizza, changed the method slightly but overall amazing recipe and amazing pizzas every single time.